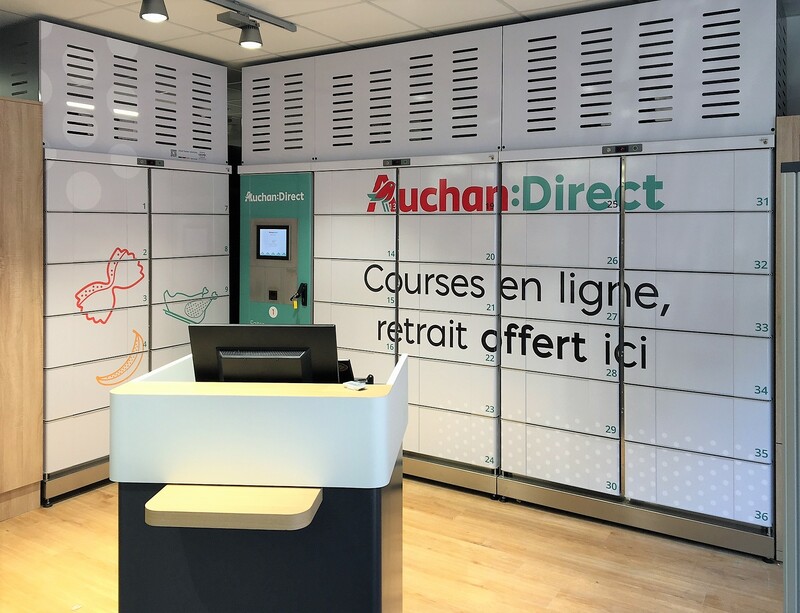 The innovative refrigerated pickup stations can now be found at the branches of a French international retail group. Customers can order goods online and pick them up conveniently at the cool lockers: without standing in line, without waiting. Frozen, chilled or heated, cool lockers are the solution for all temperature ranges. Refrigerated pickup stations for groceries - ideal for supermarkets, shopping malls and butchers. With cool lockers your shop is open 24/7.